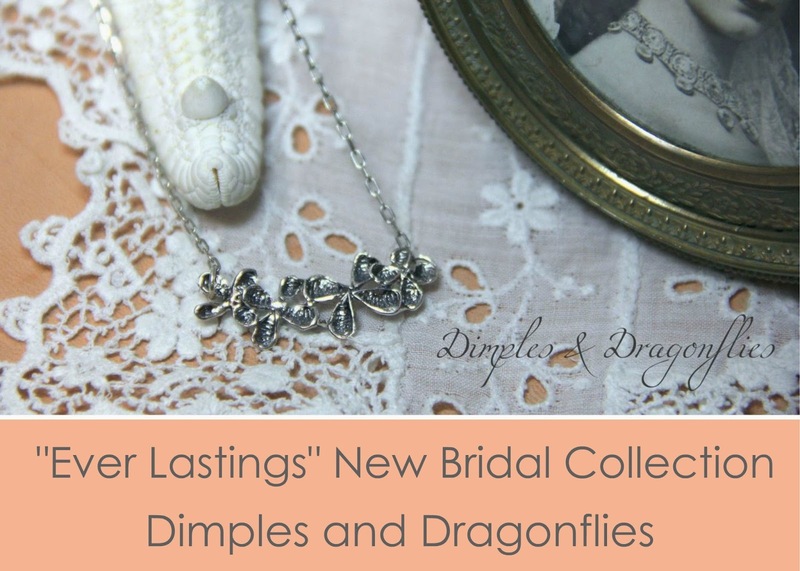 I'm Delighted To Introduce You To My Second Piece Created Especially For My New "Ever Lastings Bridal Collection." Each Floral Design From This Line, Has Been Hand Cut And Sculpted, Then Carefully Kiln Dried - Followed With 3 Separate Machine Buffings And Given A Light Oxidation To Mimic The Delicate Antique Patina From Eras Past. Each Flower In This Particular Pendant Has Be Been Permanently Joined Together And Is Suspended From A Delicate 18 Inch Diamond Cut Cable Chain. As So Many Know, The Magnolia Tree Is A Symbolic Fixture Here In The South. But Legend Has It In My Neck Of The Woods...Georgia, That The Flowers That Form On These Trees, Represent "Splendid Beauty" and "Dignity." While Cutting And Shaping The Silver For These Newest Designs, I Set Out To Create Each Flower As My Eyes Actually Saw This Magnificent Southern Jewel, But As Each Flower Came Together I Liked The Version My Heart Saw Instead. These Pieces Have An Heirloom Quality. I See It As Something That Can Be Passed Down From Generation To Generation. 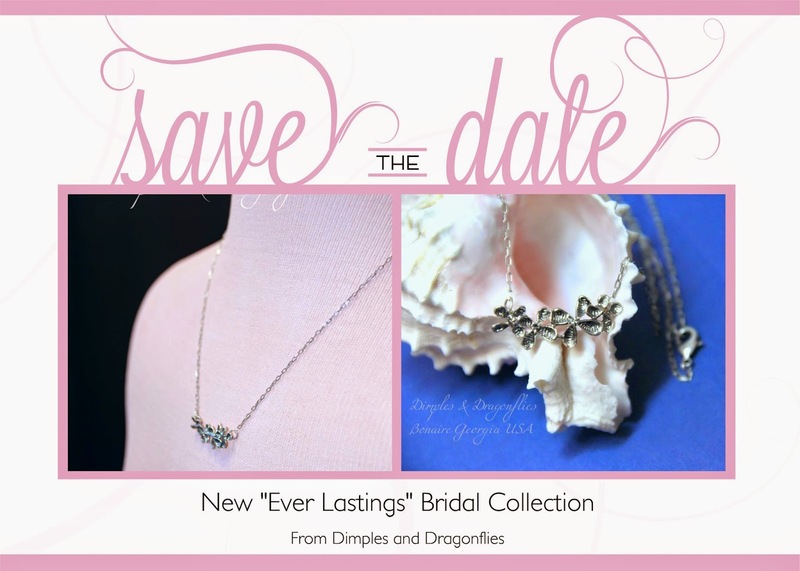 A Bridal Necklace That One Day Will Become An Extension Of The Love Shared On A Mother's Special Day; Onto The Daughter Who Will Wear A Token Of That Love On Her Own Special Day!